Specifications and details have been leaked this week for a next-generation Dell XPS 15 laptop which will be equipped with a NVIDIA GTX 1050 graphics card. 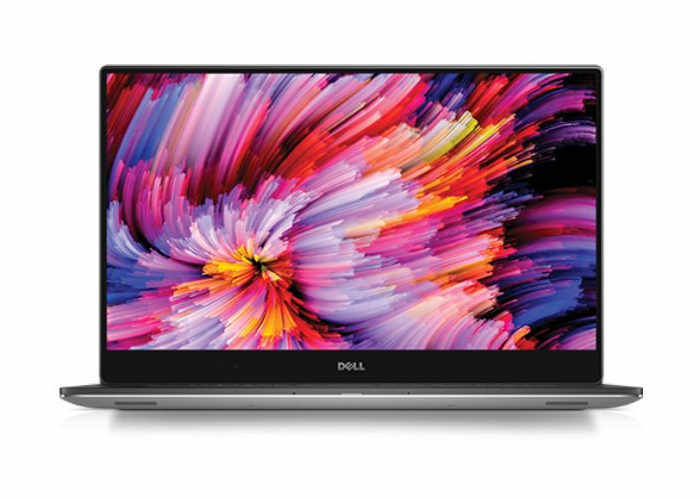 Details of the new laptop were briefly published to the official Dell website before later being removed and listed a XPS 15 9560 notebook complete with NVIDIA GeForce GTX 1050 graphics and a handy fingerprint reader for extra security. Other features of the notebook include a touchscreen display offering users a resolution of 3840 x 2160 pixels together with the ability to install up to 32GB of 2133 MHz RAM and up to 1TB of solid state or hard drive storage depending on preferences. The XPS 15 will apparently be powered by unannounced Intel Kaby Lake quad-core processors, with options for either Core i3-7100HQ, Core i5-7300HQ or Core i7-7700HQ. Even though the specifications were removed by Dell fairly swiftly the details were noticed by Notebook Review forum, Hacker News, and other tech publishers. Unfortunately no information on pricing or worldwide availability has been released as yet, but as soon as information comes to light we will keep you updated as always.